Well, by now, if you have been following us, you know how we feel about artificial sweeteners and those other sneaky names used so you won’t know that sugar is in the ingredient list. Believe it or not, those sneaky names are in the fine print of many pantry items you never would have imagined. For instance, my family used to love it when I mixed in the little seasoning packet of Hidden Valley Ranch Dip and Dressing mix with sour cream for a yummy dip to serve with vegetables. One of the main ingredients I discovered, as soon as I went Keto and started looking at the back of packages, is Maltodextrin. A little about Maltodextrin: It is a food additive derived from corn, rice, potatoes, or wheat and therefore a carbohydrate. It ranks higher than table sugar on the glycemic index – 106 to 136 depending on the derived source and is in a TON of packaged foods! This means that it will spike your blood sugar levels so beware and read those labels. 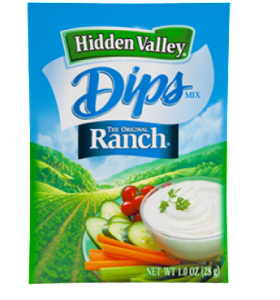 It became a mission of mine and that of a few of our followers to find a better way to make ranch dressing and dip. One of the best parts of Keto is freeing yourself from all of those tasteless, chemical ridden low-fat salad dressings! You actually get to eat the real thing as long as it is real food. The Maltodextrin kind of ruined that for us though. Thanks to one of my friends and fellow ketoers, Kelley, we have found the solution! 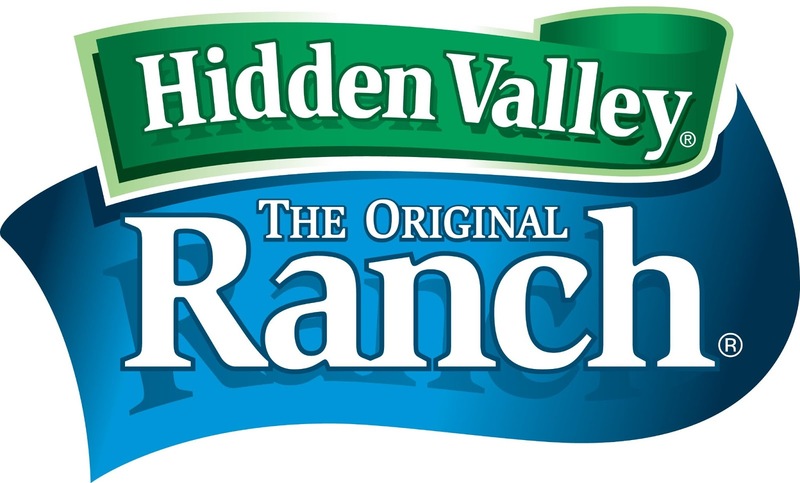 This may be even better than Hidden Valley Ranch, and it is a seasoning blend that can be used in other sauces or dressings as well. I did some minor tweaking, and we all think it is delicious. We hope you enjoy! 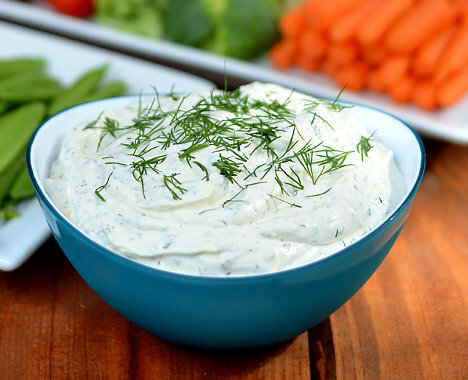 To mix into a dressing or dip, the possibilities are endless. For a dip, I use the traditional 1 cup mayonnaise and 1 cup sour cream. If you want to make it into a dressing, you can put all of the above ingredients into a blender and add some half and half or cream to liquify it slightly. Modifications you can make are to add some fresh parsley instead of the dry, add some cilantro to the dressing, or even spice it up with some jalapeños or your favorite peppers. This is super easy if you use the blender! The possibilities for making this your own are endless, nutritious, and beautifully Ketogenic! Have fun with it, and enjoy! These are Cindy’s boys! 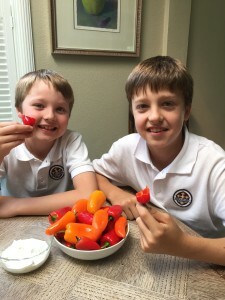 This dip with mini peppers is one of their favorite after school snacks!